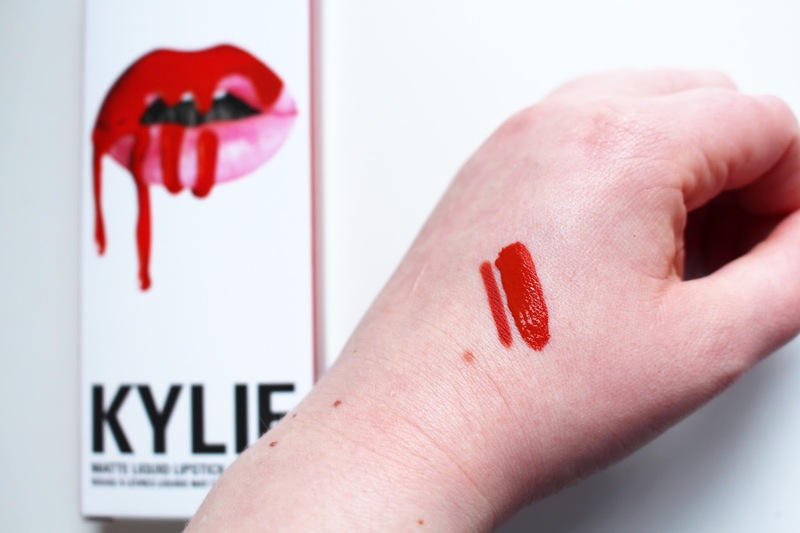 The Kylie Jenner Lip Kits have been the talk of the year so far and the fact it's beyond difficult to get hold of one! I had tried 2 times and completely failed but FINALLY on my 3rd try I was able to purchase 3! 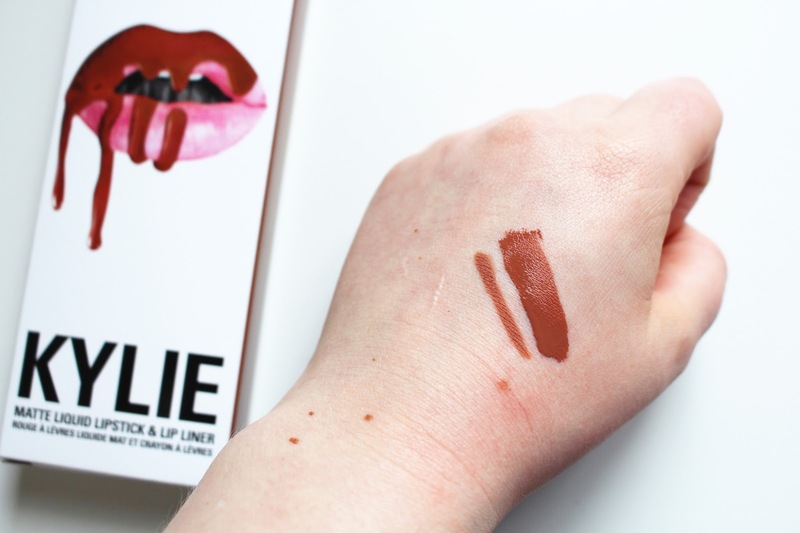 I got Dolce K, Posie K and 22 and *spoiler* I'm in love, but we'll get to that later. I thought I would take you through the whole process after I purchased them just so that if you live in the UK and want to purchase one, you can see what happens after you get your confirmation email! I got my Lip Kits on the 7th March drop and I was so prepared, I set an alarm and everything! Once I had frantically put the 3 I wanted in my cart (I also wanted Koko K but didn't think I had enough time to go back and put it in) I checked out and it came to $87 (each kit is $29) with a $14.95 shipping charge (gulp) so all together it came to $101.95 which is around £70. The confirmation of purchase took a few minutes which felt like 10 years, as I was sat there sweat dripping down my face! Honestly I've never felt such a strong sense of relief once I saw the word 'congratulations'. That was, until I realised I put in the wrong shipping address (oops) but it turned out to be alright (I put in my uni address instead of home as I was going to be at home for Easter and that's when it would be delivered). The confirmation email came in SO quickly I was really impressed, my shipping confirmation came in 3 days later (10th March) which again I was so impressed with. I knew it would take a few weeks to come and I was hit with an extra customs charge of £12.33 before my kits were allowed to be delivered (which I guess was a god send because it meant they could be delivered whenever I wanted so I chose a date when I was back at my uni address). I thought the customs charge was a bit cheeky as I'd already spent so much money then to get that was frustrating but you can't avoid it! In saying that I would definitely try to get some more Lip Kits and now I know that I'll get a customs charge I can factor that in! So on to the kits! 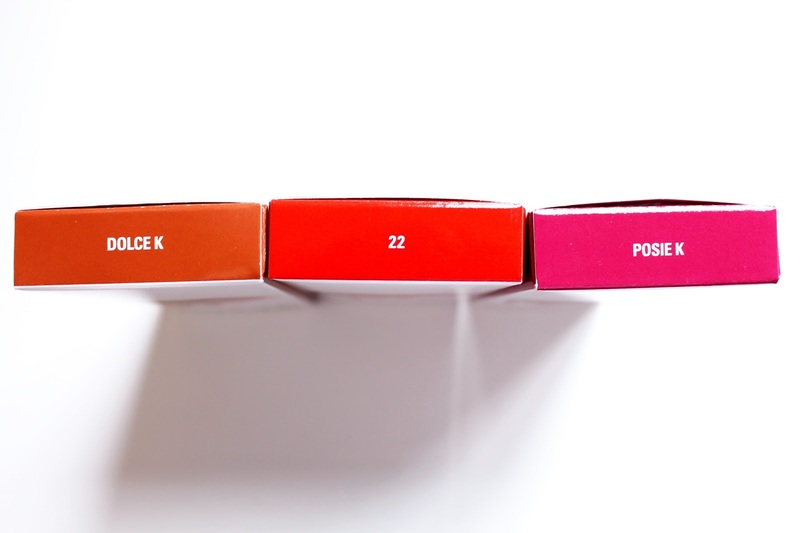 As I said I got myself Dolce K, Posie K and 22 and I am in love with all 3 colours, I am so happy I picked them. 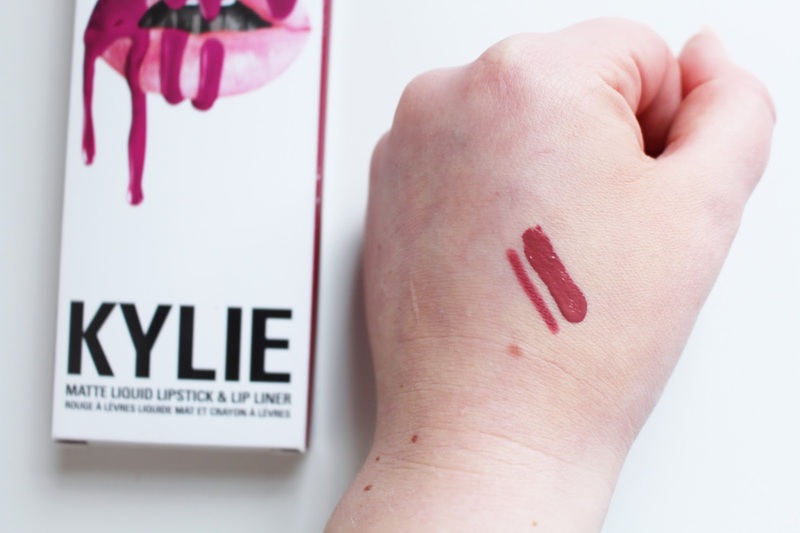 The formula of the lipsticks is so creamy and easy to work with and the lip liners are just as amazing, you don't even need to put a lot of pressure on to get a very pigmented line. 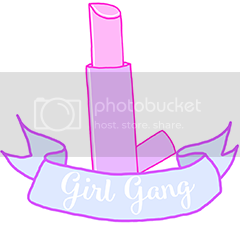 The first thing about the product you notice is definitely the smell, they smell AMAZING like vanilla cupcakes and sweets, and the best part is the smell lasts on your lips as well! I have had a whole cup of tea and can still smell it! They feel very comfortable on the lips, no cracking or peeling of any kind and no transferring! 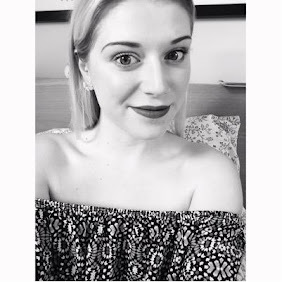 My favourite is definitely Posie K, it is just such a beautiful shade I can't get over it! I know on some people it looks at lot more pink but I love it being a bit darker on me! 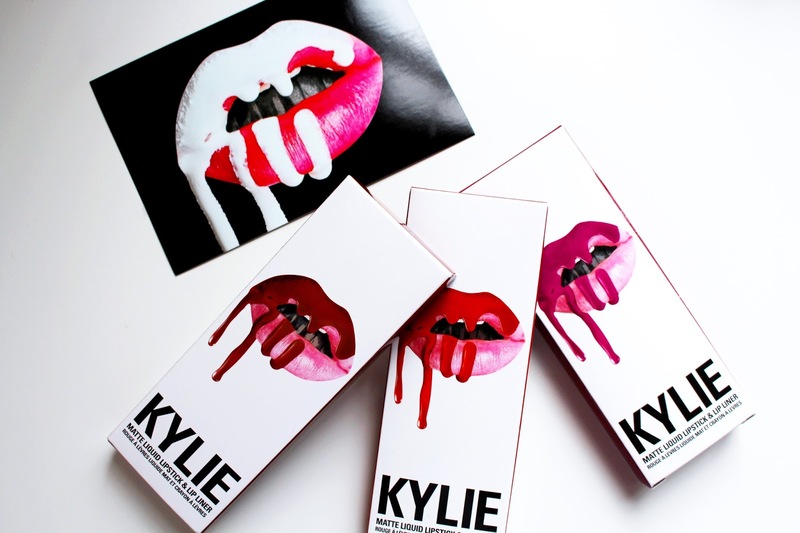 I was a bit skeptical about these kits, wondering if they were actually as good as everyone says or if it was only because they are Kylie Jenner's but I would definitely recommend these kits and I can totally understand the hype now, I believe they are definitely worth the money! 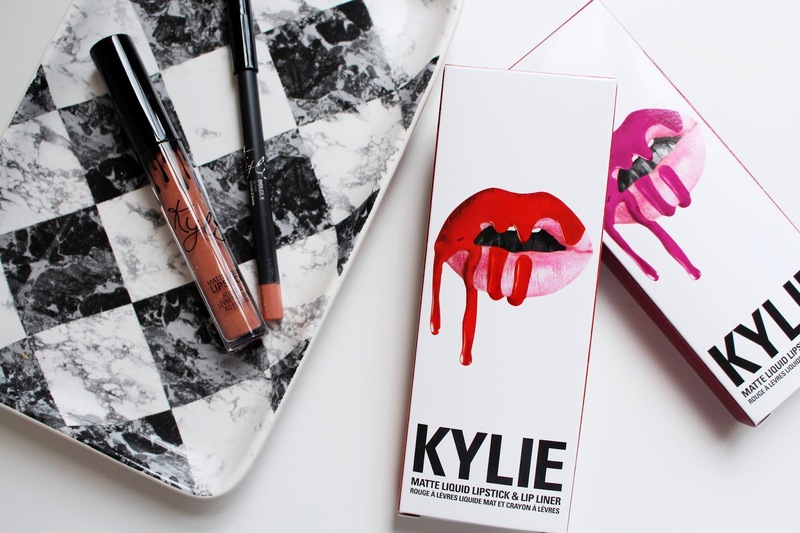 Have you tried any Kylie Lip Kits?! What are your thoughts on them? I have Koko K and I love it! £70 that's a hell of a lot of money to pay for three lip products! Posie K is such a pretty shade and I love the fact that they smell of vanilla!